Yup. We grabbed our boots and hit the road. Well. Alex grabbed his dogs and clambered onto 95 South! And just like that - Knack has a second home, deep in the heart of Music City. We are so excited to immerse ourselves in Nashville’s thriving arts community and expand our growing network of creatives. And also to eat piles of hot chicken. Founding Partner Alex Steed will continue to focus on business development and company wide management in our new office while Founding Partner Kurt Graser and long-time Producer Lindsay Heald will man the fort up north as we continue to grow our core team in Maine. 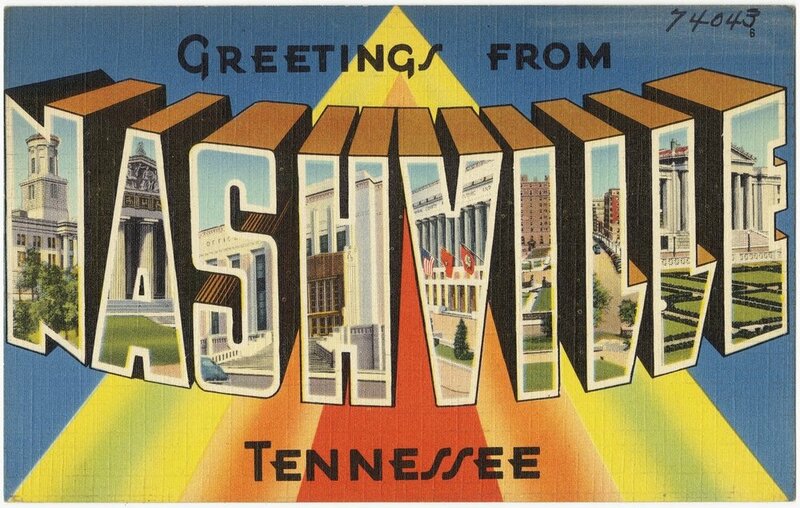 The Nashville Post announced our arrival to the city - read the full article here.